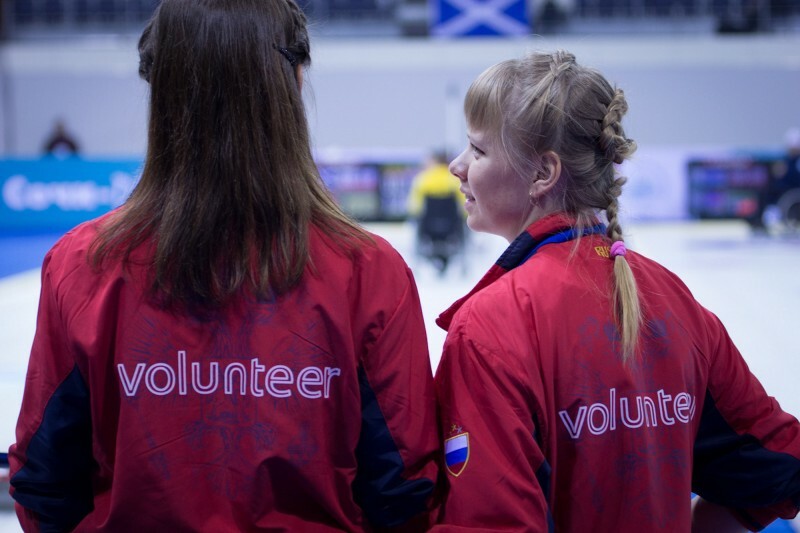 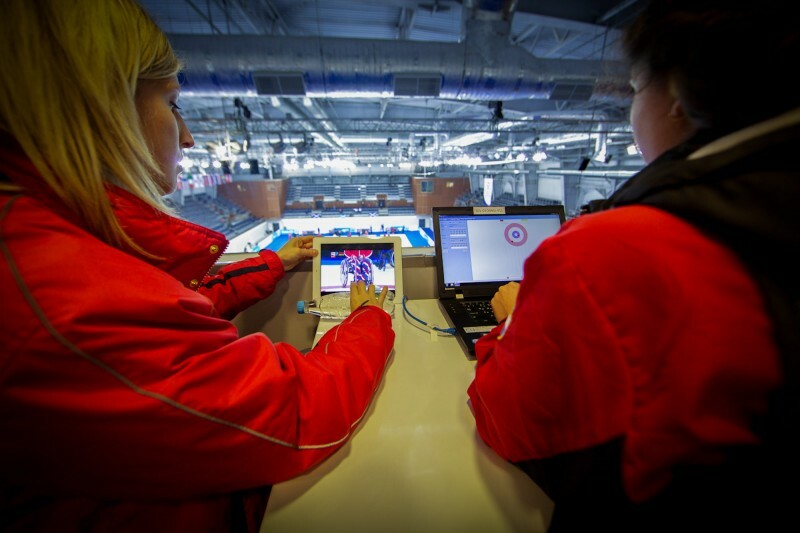 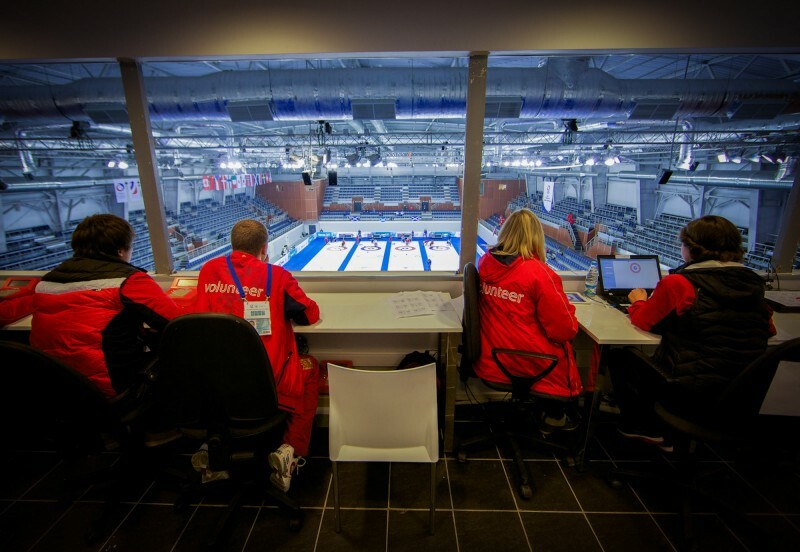 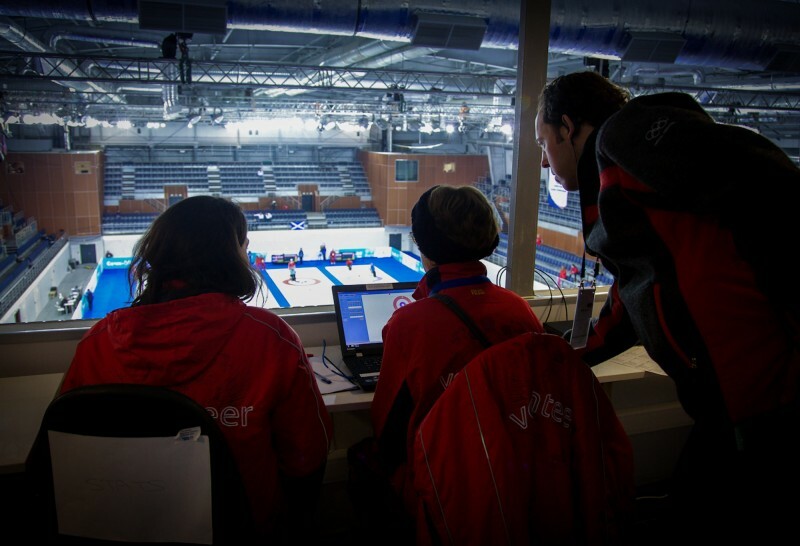 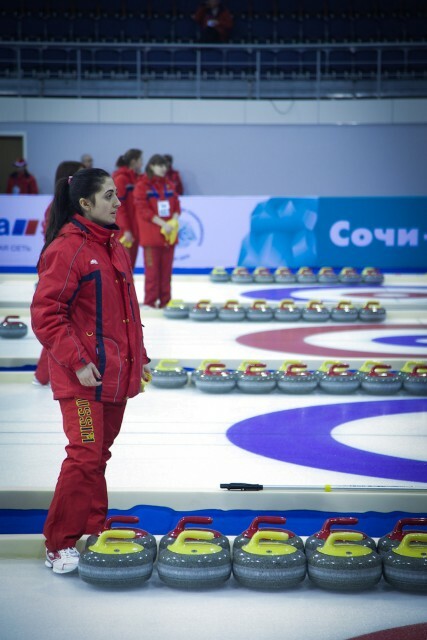 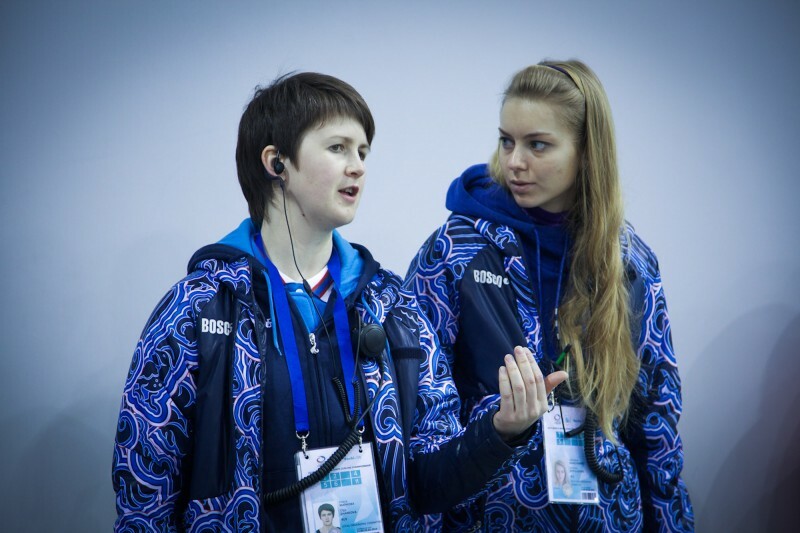 World Wheelchair Curling Championship 2013 - WWhCC 2013 - Thank you 'Спасибо' Volunteers! 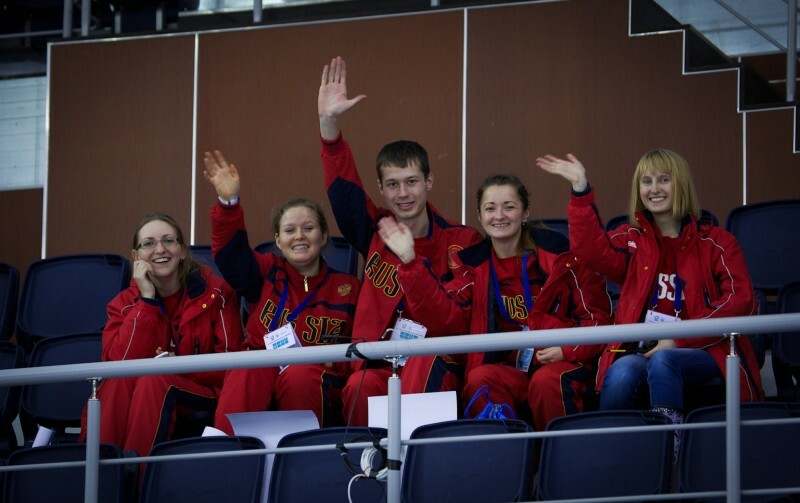 Home > Galleries > WWhCC 2013 - Thank you 'Спасибо' Volunteers! 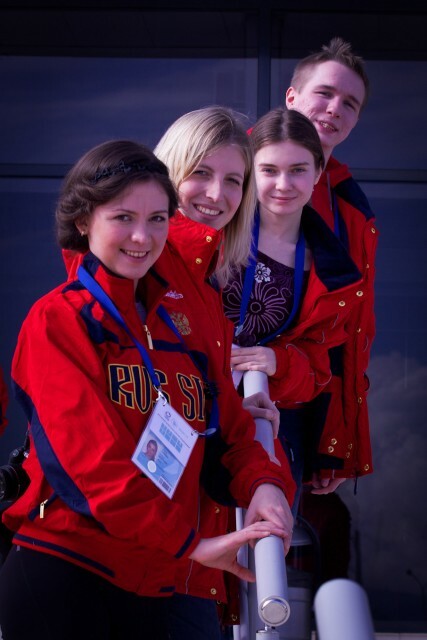 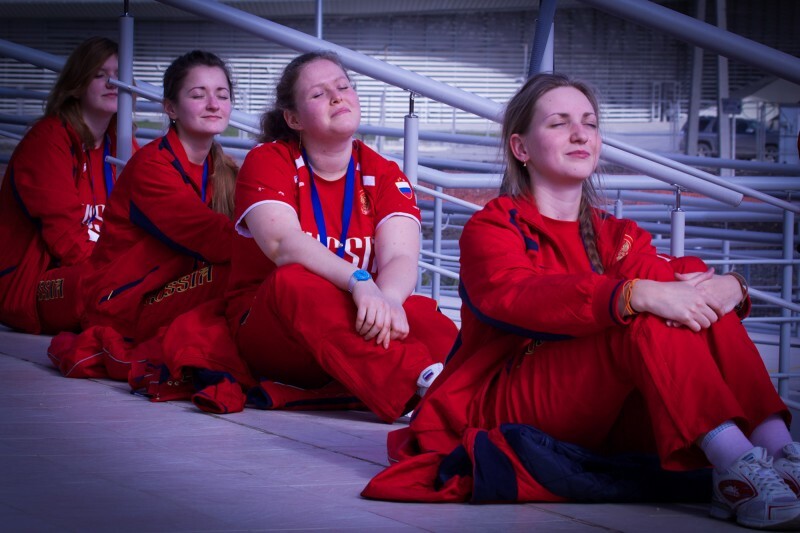 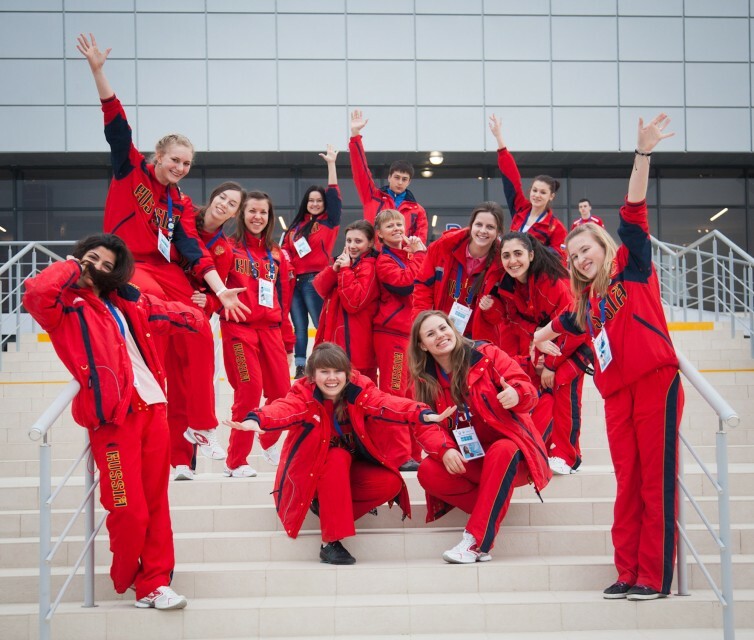 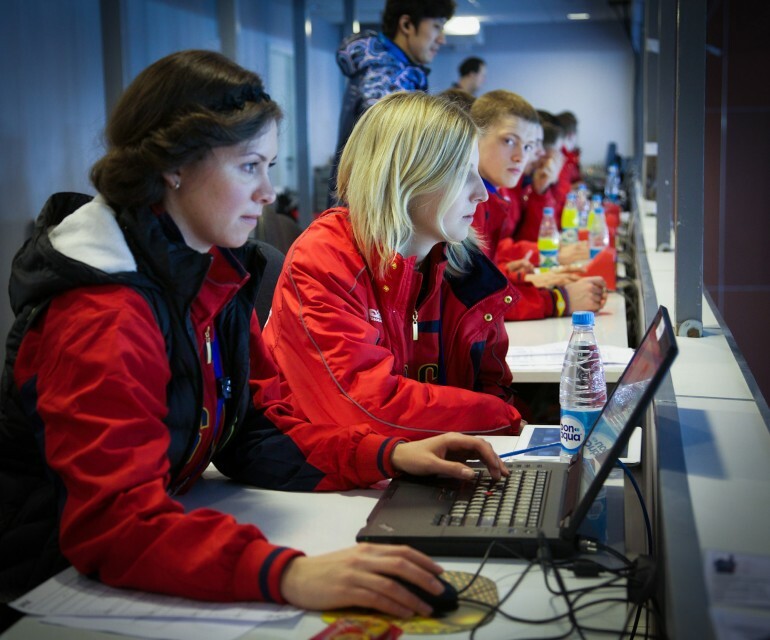 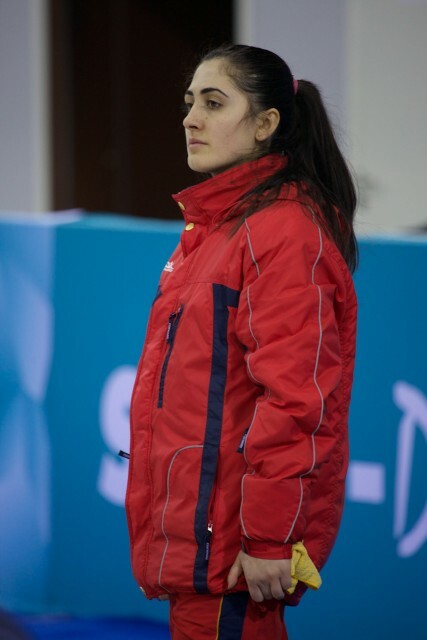 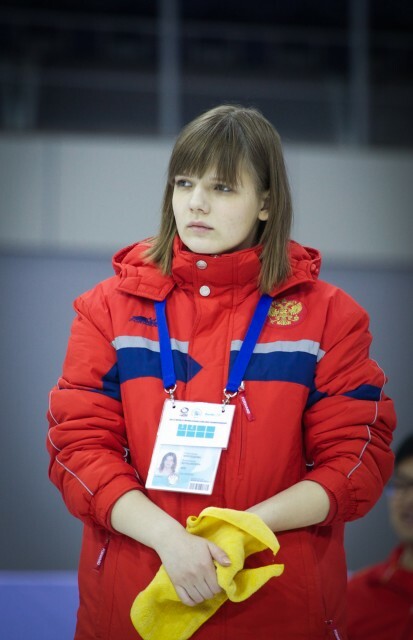 WWhCC 2013 - Thank you 'Спасибо' Volunteers!